After almost two months of uncertainty, Binghamton University’s fall concert with rapper 21 Savage has officially been canceled. The announcement of the cancellation arrived in the inboxes of ticket holders on Jan. 7. According to Michael Majewski, ticket sales manager for Binghamton University Athletics, all ticket holders will receive refunds, a process that began on Jan. 8. While those who paid for their tickets with a credit card will receive refunds automatically, ticket holders who paid in cash will need to return their tickets to the Events Center for a refund to be issued. It is unclear what ultimately led to the concert’s cancellation. Majewski wrote in an email that the Student Association Programming Board (SAPB) and representatives of 21 Savage came to the cancellation after finding it impossible to successfully reschedule; however, Courtney Mitchell, the Student Association’s vice president for programming and a senior majoring in computer science, wrote in an email to Pipe Dream in December that he could not “legally disclose” any information about the concert’s rescheduling or cancellation, raising questions of legal complications between the University and the artist’s representatives. Mitchell could not be reached for comment about the cancellation of the concert. Daniel Morales, an undeclared freshman, said he’s disappointed by the cancellation but appreciated efforts to reschedule it after the show was postponed. Others, like Allison Suttenberg, an undeclared freshman, are relieved to hear the confusion and uncertainty surrounding ticket refunds has been resolved. Chloe Levine, an undeclared freshman, said she hopes that this cancellation will lead to a more extravagant Spring Fling. 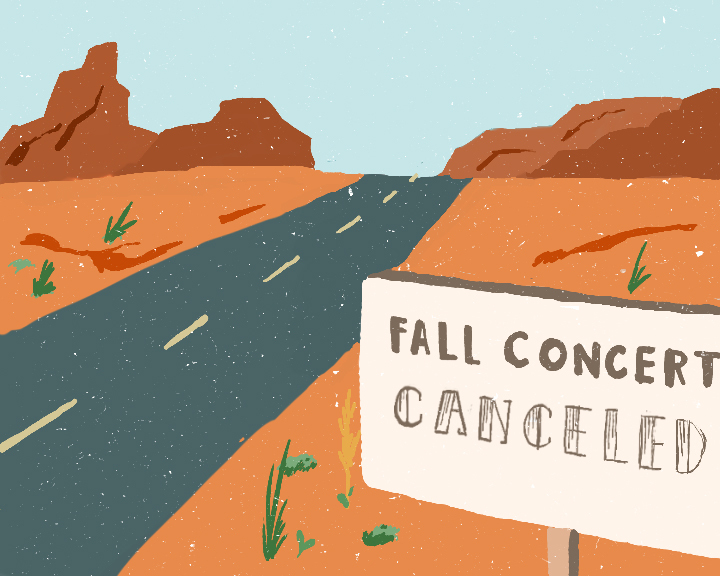 “Maybe [the] University can make up for the lack of a fall concert by booking more musical guests to the Spring Fling,” she said.